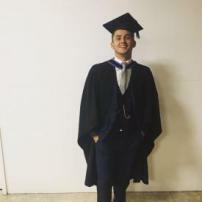 Graduated in Sport Journalism in 2017 from the University of Brighton. Currently specialising in writing on football, but have interests in other sports such as Tennis. I'm also currently writing articles for http://www.90min.com/.